Somatic Massage Therapy & Spa understands that our clients want to always feel as comfortable as they do when they visit our peaceful spa. 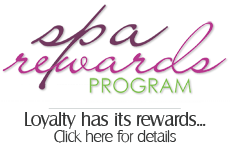 While we offer exclusive mobile spa service in Nassau County, we have also made it affordable to have world class, spa approved products for our clients to purchase and use year-round. No reason to deprive yourself! 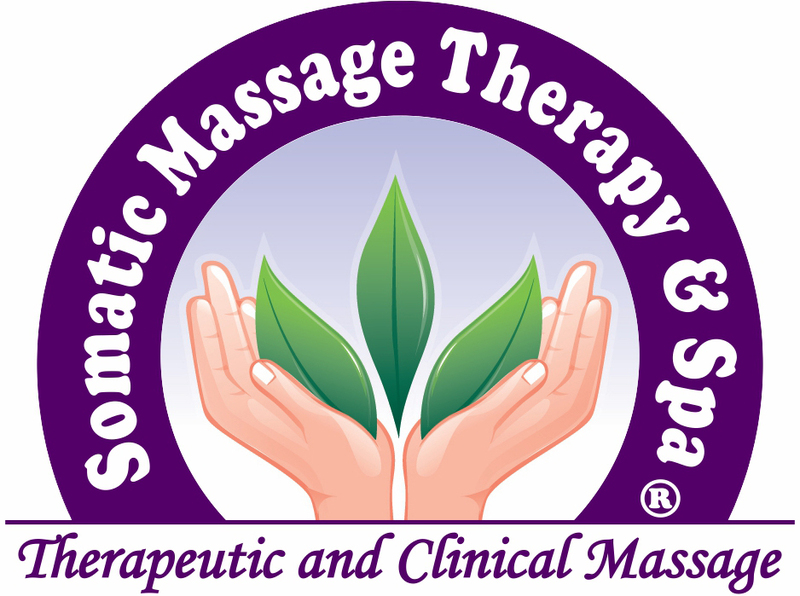 Somatic Massage Therapy & Spa offers the best products at the best prices! We even provide excellent gift cards, awards and incentives that make it almost impossible not to feel great all the time! Look no further for spa approved pain creams, luscious body oils, face scrubs, facial lotions, skin softeners and everything to make you feel the best possible! New additions!! Great deals! Great skin! Remove wrinkles while you sleep with this amazing new Silcskin product. Featuring cleansers, pads and lotions for wrinkle free and soft, smooth skin. 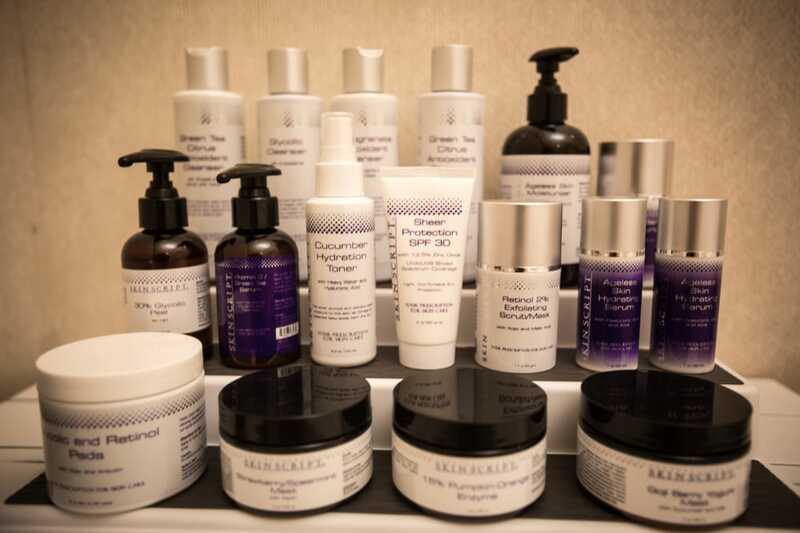 Look and feel your best with the benefits of this complete array of skin care products! These fabulous anti-wrinkle pads are being used all over the world by people who want to look great and feel extraordinary! Dermovia skin masks combine all-natural ingredients with science! This amazing product tightens and rejuvenates your skin. The beauty industry has opened the doors to this discovery that is non-invasive, simple to use and provides immediate changes in your skin tone. This revolutionary product literally forces the best ingredients down through layers of skin! Gold and bold Luminous Mask from the vaults of Martinni Beauty! 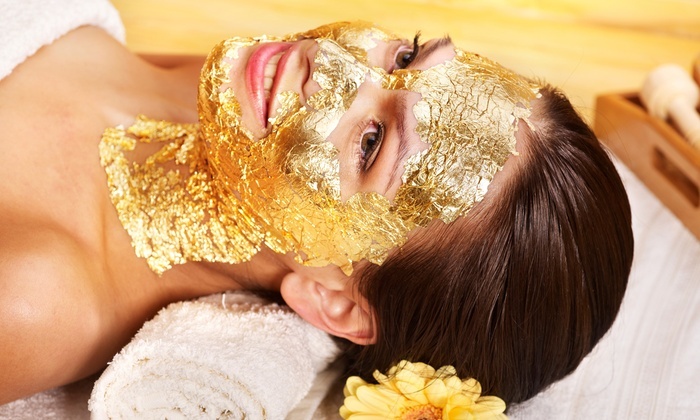 You read it correctly, 24 k GOLD to reduce puffy, tired eyes and rejuvenate them for a youthful glow. This is one of the most compelling products we’ve seen. The results are truly amazing!